The more time I spend in Ukraine the more I find myself thinking that my Ukraine self is very different than my American self. In America I am more on guard. I am more self-conscious. I am more concerned with other’s perceptions of me. In America I think about germs and smells a lot. I know that seems a funny thing to say but sadly it’s true. In America I worry about silly stuff and get caught up in first world problems. I think I like my Ukraine self better. 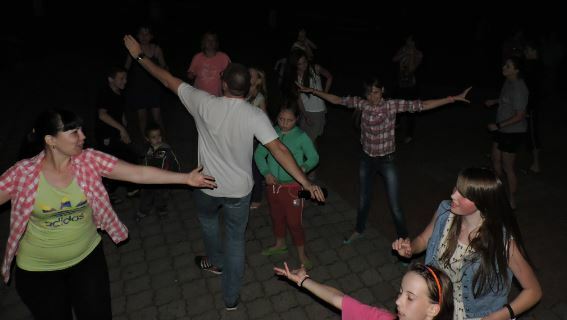 In Ukraine I love to make a fool of myself as I dance with the kids at Disco time. 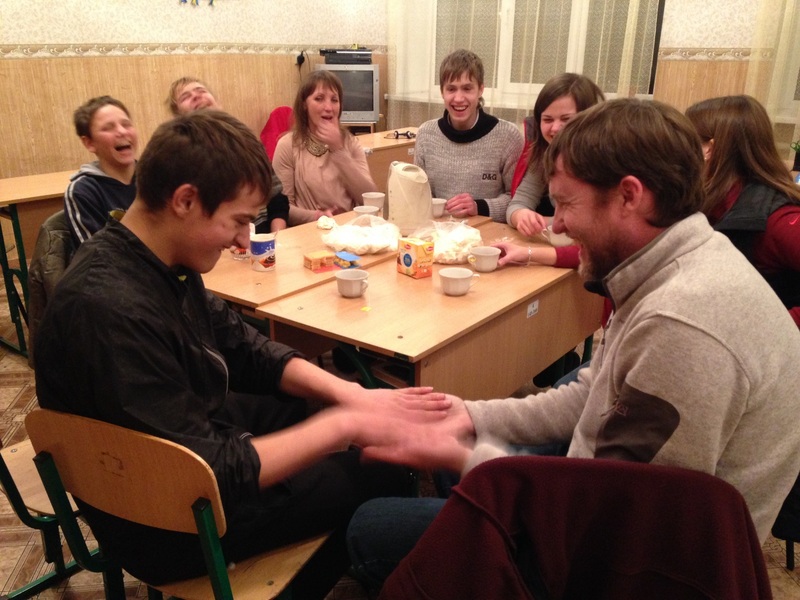 In Ukraine I drink tea out of cups at camp that I know have only been sort of rinsed with water and no soap. 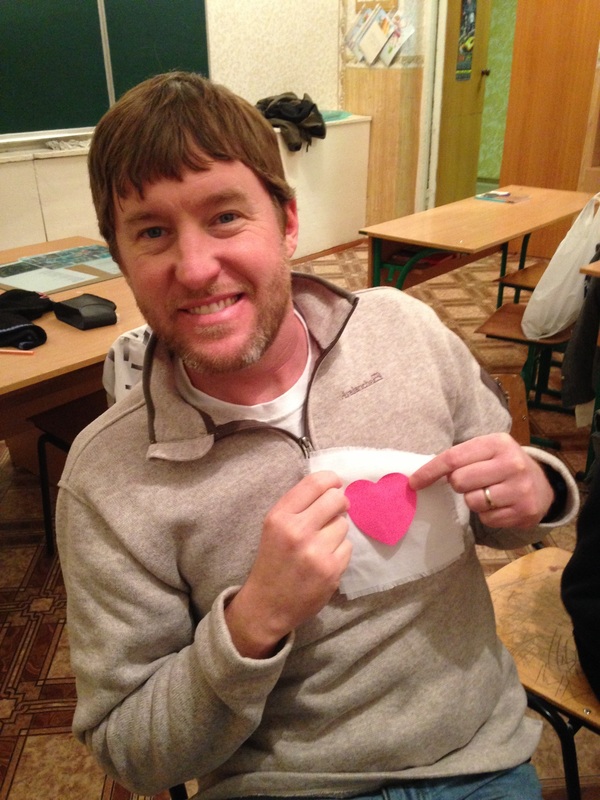 In Ukraine I constantly get hugs from “stinky” kids and I love it. In Ukraine I eat liver and beets for breakfast and don’t complain (well not too much at least). 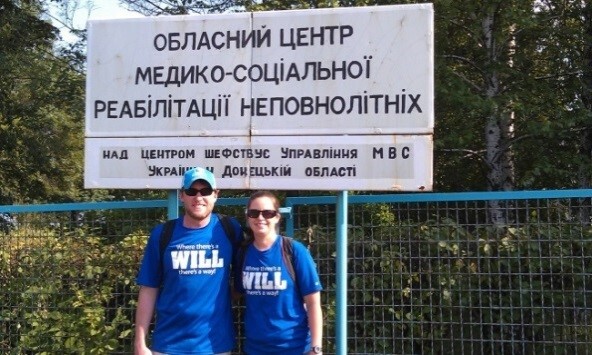 Ukraine is a culture where it matters more that you sat and visited with a friend than how you dressed to do it. The more time I spend in this country the more I fall in love with the people here. Their ways, their expressions, and their hearts hold secrets that I feel I can learn from. I am however still a silly American, but I enjoy my Ukrainian self.